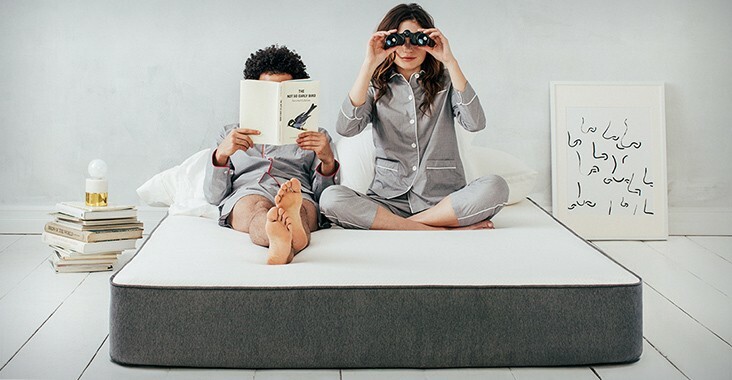 A Mattress is often the sort of investment that you can choose to make at an opportune time. There is rarely a need to immediately go and buy a new mattress that very day. With patience and the right knowledge, you can get the best deal the market has to offer. Not many know that there are three times when mattresses get cheaper for the customer. Here they are. January is typically a time when the stores willingly lower their prices to get more people to buy things they don’t usually need in the winters. It originated with white things which usually put people off (you know, because of the snow), especially household linen, but they also run into things associated with linen, like mattresses. If you’re patient to wait for this time slot, you can knock off a couple of dollars from the price tag and get all of your bedding at a much better rate. 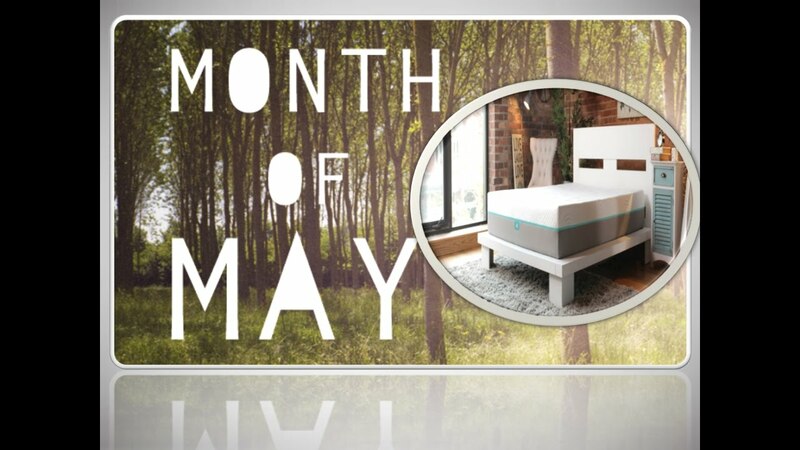 May is another time mattresses are put on sale, to mitigate the mid year slump in sales. Not many are willing to buy new mattresses in the heat of the sun, and thus demand goes down while the supply is constant. Showrooms usually mark down mattresses by a significant amount. Plus, since mattresses lasting as many as 20 years makes having a good one pretty important, lower prices can help you sleep in peace for a dozen years to come. When it’s time to celebrate, stores join in the revelry. We have a lot of celebrations all through the year, be it Labor Day, the Fourth of July, or the festive season going from Halloween to New Year. And on all these occasions, you can spot quite a few stores with discounts on their mattresses, along with all other stuff they have. Waiting for a time like this could help you save a neat amount of money, or reach higher than your budget to get a mattress better than you can, ordinarily, afford with ease. What if you cannot wait? There are times when it is imperative to change the mattress immediately. Like if you’re aware of an infestation of ticks, bedbugs, lice or other creepy crawlies, or if there’s mold underneath the mattress that you just discovered, it isn’t exactly in the best on interests to wait for a holiday to get a new one. If that is the case, you can go two ways; either get the mattress cleaned up as thoroughly as you can, or see if you can get a buy back deal. Mites and bugs can be cleaned up through a professional exterminator’s aid. Mold can be troublesome, but it can be managed with regular application of a strong cleaning agent. These aren’t the ideal course of action, but i’m assuming you’re really starved of cash. I’m not sure if stores buy back bug laced mattresses, but if there are other problems demanding immediate addressing, like if you have a medical issue needing a specific mattress, you can get a fair amount knocked off your purchase of the new mattress in exchange of your old mattress. There is rarely a need to spend a dime more than you have to on mattresses. Are there any other good deals for mattresses you know of? Tell us in the comments below.